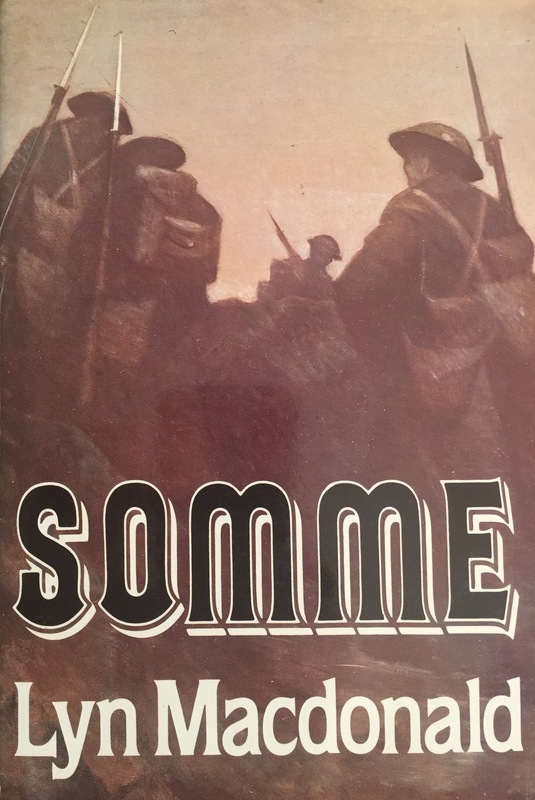 This entry was posted in 1916, Somme, Somme100, WW1, WW1 Centenary and tagged 1916, Battle of Somme, Books, Great War, Lyn MacDonald, Somme, Somme Centenary, Somme100, Somme141, Veterans, World War I, WW1, WW1 Centenary. Bookmark the permalink. I really enjoyed listening to this, thank you. 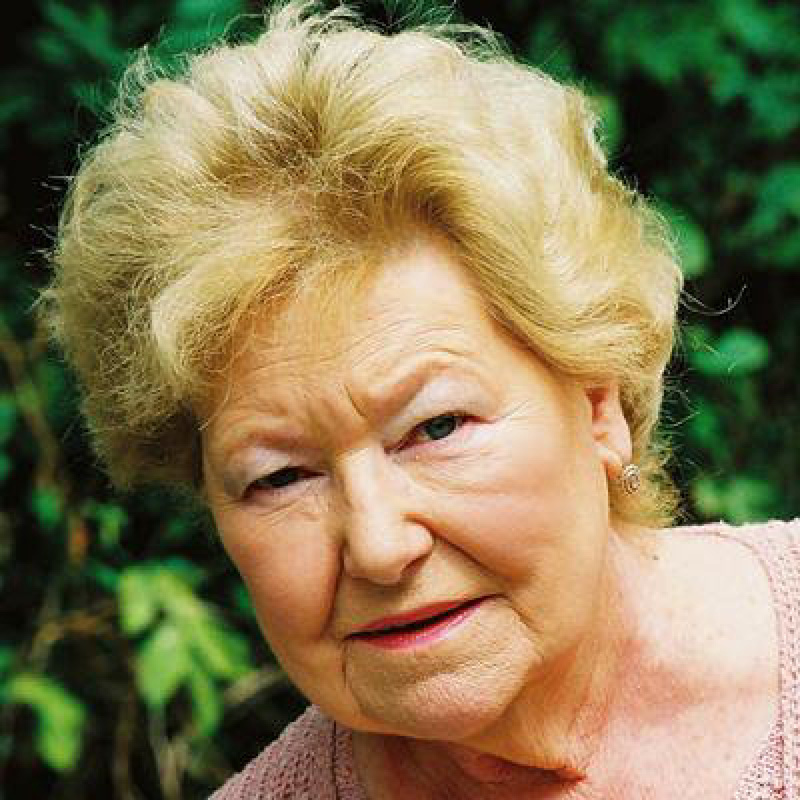 Do you know who the interviewer was (I’m sure I recognise the voice) and where it appeared? Are Lyn Macdonald’s interviews held anywhere?